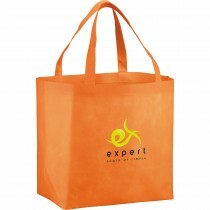 Our tote bag printing is superior in quality, price and turnaround time. Regardless of size, shape, color and material, promotional bags have some fabulous uses in everyday life and people from all walks of life need bags of various kinds. Depending on the different requirements, the designs and the shapes of the conference bags you choose to give out at your next event can change significantly and needless to say, your best option is like to select from our extensive range of Tote bags! 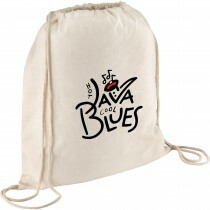 Our carefully selected range of different tote bags is capable enough to serve your needs. 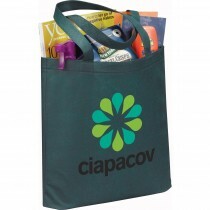 There are conference tote bags fort official purposes, you can find economy style tote bags for distributing reading material or marketing items as well. We also have leather look bags for a more corporate audience and even drawstring cinch bags and calico library style bags. These exclusively manufactured for the needed purposes and you will find each of these bags really helpful and worth buying. If you are looking for a custom printed bag solution, you can find it right here. 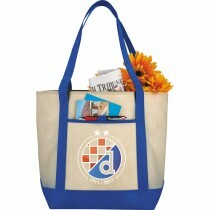 All our tote and shopping bags are available custom printed with your logo! 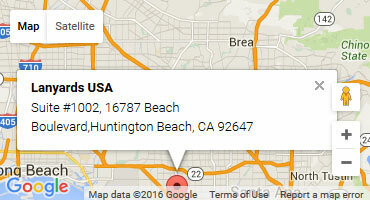 We offer America's most competitive, personalized service. 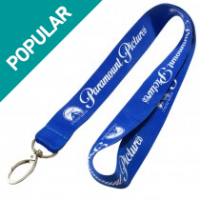 With completely free design service and a price match policy we endeavor to be your one stop shop for all conference and promotional product needs. This is the only place where you can experience the best and the most competitive prices for all promotional items which can be used in gift bags or as part of a corporate hamper. That’s not all, with big emphasis on the quality and fast turnarounds you will be hard pressed to match our customer service commitment to excellence. 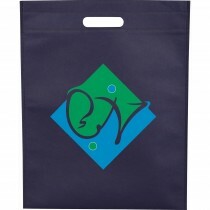 So, without wasting any more time, pick the best design of conference tote bags for you! 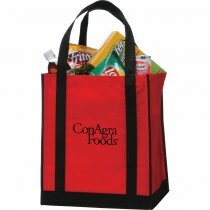 Time To Tote Your Business! So if you are a business owner and are looking for an opportunity to promote your brand or business name, then the easiest thing that you can do it look for a bag to tote your name around at the next expo or trade show! They don't have to be expensive either, we have tote bags from as little as $2.95 each, with branding (subject to order quantity) And we don't skimp on quality either, people will throw a cheap nasty tote bag away and you want your brand to remain in hand for as long as possible. So if you can afford a better quality bag like a conference satchel, a canvas tote bag or a cinch then we always recommend moving in this direction. 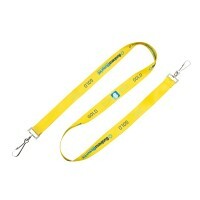 You can choose to place your business details on a bag of some kind depending on the products and services you offer. 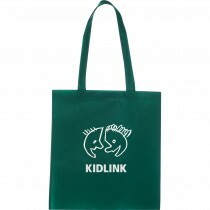 One of the most popular choices in this category is the tote bag and shopper bag. Given the fact that you can choose some greatly stylish tote bags, you can easily convert this everyday item into a useful and versatile product for many people and many events. 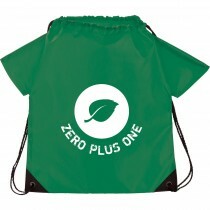 Materials for different needs, gyms choose nylon drawstring bags because its water proof, libraries often choose cotton or jute. Number of compartments: Many conference goers will collect things at a conference like pens for example. Give them a compartment to stow those. Strap types can vary too, from two short handles for carrying in hand or a shoulder strap, we even have adjustable options. Colors are subject to stock available at time of order, however we do offer completely customized colors using pantone dye. This is based on your order quantity as there can be minimum order quantities in order for us to do a dye run. The most cost effective option would be the simple tote such as the freedom heat seal tote. which has just one compartment and handles that are cut into the bag itself. You can print your business name and other details on the sides of the bag and hand it out to everybody you come in contact with. 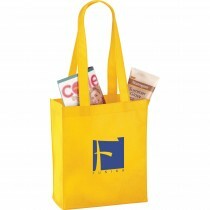 Any business that sells products can use this bag to make it easy for customers to carry their purchases and your brand name too. You should also pay attention to the purpose that the tote is meant to fulfill. For instance, if your target audience is people at grocery stores, then you would be best served by going in for a grocery tote. 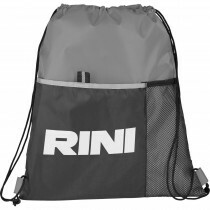 This tote is a large bag with a single, open compartment that can hold packages and products of different sizes and dimensions. So, this needs no mention that it has some great features in terms of designs and appearance and manufacturing for the shopaholics. 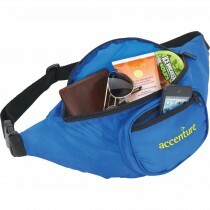 We also offer other solutions like cooler bags, lunch bags and travel bags too. If you want to hand out totes to people who are attending conventions then you may go in for a bag with several compartments and maybe even an outer compartment that makes it convenient for the individual to slip it on to the handle of a stroller suitcase! Now that is thoughtfulness indeed. In simple words, these tote bags can actually fulfill any of your needs the only thing is that you need to select the right kind of bag for your needs. Totes that can be carried to school can come with a board at the bottom which can support the bag when it is placed on the floor. The list of products and services you offer. 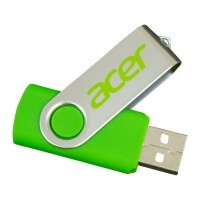 Business name and even images associated with your business activities. Designing a custom printed tote bag is very similar to designing a flyer, albeit a flyer has a lot of written information a tote bag may feature a large and eye catching design or image with your company name, a statement and contact details. With a big flat area to work with, your not short on advertising space and people carry bags around with your brand, they hang them up at work, home, the gym, just about anywhere. For such a great product, wholesale tote bag options and messenger bags they are still heavily overlooked as a promo item, but they work in so many situations you would be crazy not to include them in your marketing plans or campaigns. At trade shows, events, conferences, forums and symposiums they make a great carrier for brochures, business card, product sample packs and other marketing collateral. 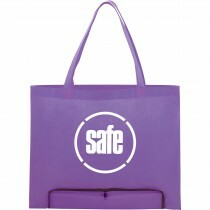 Do ensure that you make the right choices when it comes to totes and bags. For instance, grocery bags and school bags need to be built very sturdy like our hercules tote, however if you are only carrying brochures and documents then something like our freedom show bag tote might be a better option. It's actually very simple complete the form at the top right of this page, and our sales people will be in touch straight away with a quote and a free visual preview if requested. Once you approve our price and artwork your bags will be placed into production and rushed to your door! It doesn't get any easier than that. Alternatively you can send us an email at info@lanyardsusa.com and mention your requirements, attaching any logos or designs you require printed onto your tote bags. Still stuck? Just call us on 657 200 2030 for assistance.